Ian Gordon and the Salmon and & Trout Association (Scotland) are asking for maximum restraint in any exploitation of salmon in response to very poor runs of salmon into Scottish rivers, particularly in 2013 and 2014. Closing Date for Online Petition: 26 January 2015. The evidence from angling catches, in-river and coastal netting catches and fish counters across most of Scotland shows 2014 to have been a very poor year indeed. The poor runs in 2014 follow very sparse runs in 2013. 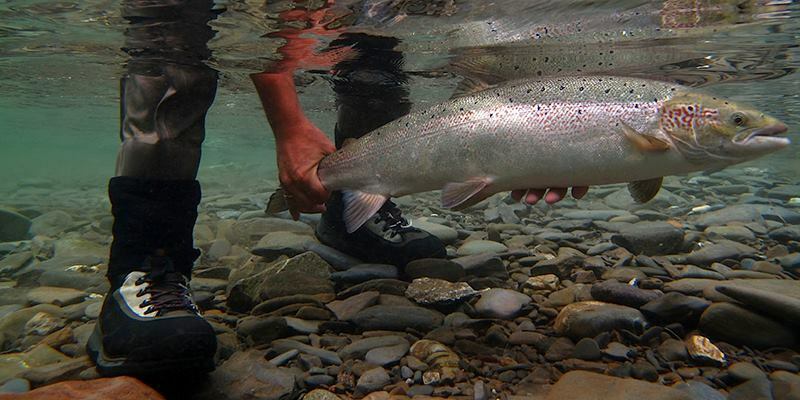 The low numbers of salmon reflect poor marine survival for the second year running. 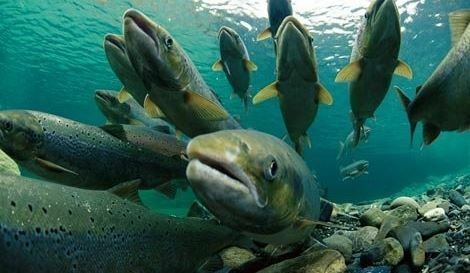 In the circumstances it is vital that as many as possible of those salmon that do manage successfully to return from the ocean are able to spawn successfully. This must apply to both netting and angling. Coastal netting in Scotland indiscriminately catches any salmon passing by, regardless of where they are heading or the strength of the various populations in their home ‘natal’ rivers. These nets are non-selective, making the proper management of individual river stocks almost impossible. Ian Gordon has put together a blog post to answer the most asked questions.